… and ones that are best left for your high speed blender! 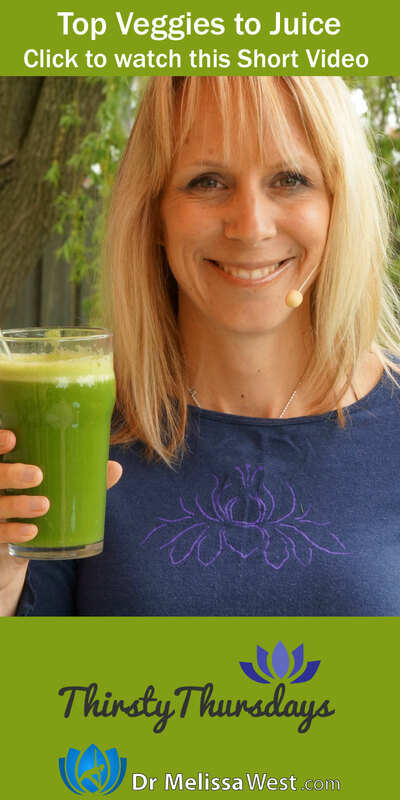 It has been amazing to watch all of you get turned on to the world of juicing over the last few weeks. As I’ve watched you acquire your juicers and try them out I’ve been observing your learning curve as you discover which fruits and veggies work well in your juicers and which ones are best left to your high speed blenders. I’ve also had a lot of questions about the best fruits and veggies for juicing so I thought I would spend some time this week sharing my favourites for the juicer. I like to focus on fruits and veggies that give a high yield – that is the most juice and that taste good too! 🙂 Hard fruits and veggies like pears, apples, carrots, beets, and fennel work great in the juicer. Fruits and veggies with a high water content give you lots of juice like cucumbers, celery, and citrus fruits. As for leafy greens, I like to stick with heartier firm leafy greens like kale, collards, beet and kohlrabi tops for juicing as they seem to produce a better yield in my juicer. Spinach and micro greens for example just seem to do better in smoothies.